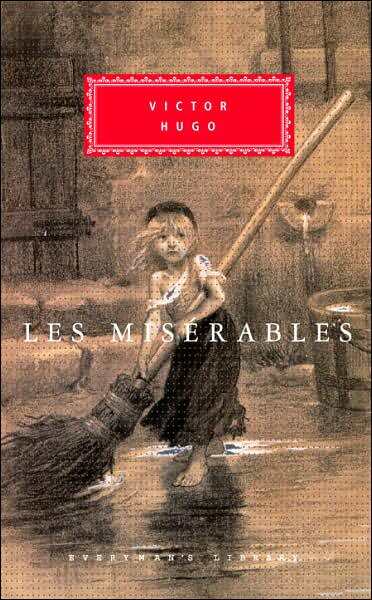 So I am not having a very productive day so far, in fact, I have not been very productive this whole week. That despite the fact that I have 2 exams coming up next week, I have a very disorganised lounge/dining room as my rearranging it did not work out the way I saw it in my mind and I have a weight loss challenge with my dad that started on Tuesday and I’m only now trying to work out a healthy eating plan for it. The only sparkle in my week so far is that I finally received my prize I won from Masterchef SA, Nederburg and Le Creuset! I have wanted to start my Le Creuset collection for a couple of years now but just could not decide what colour range to go with and now my colour scheme has been chosen for me by Le Creuset themselves; Cerise. 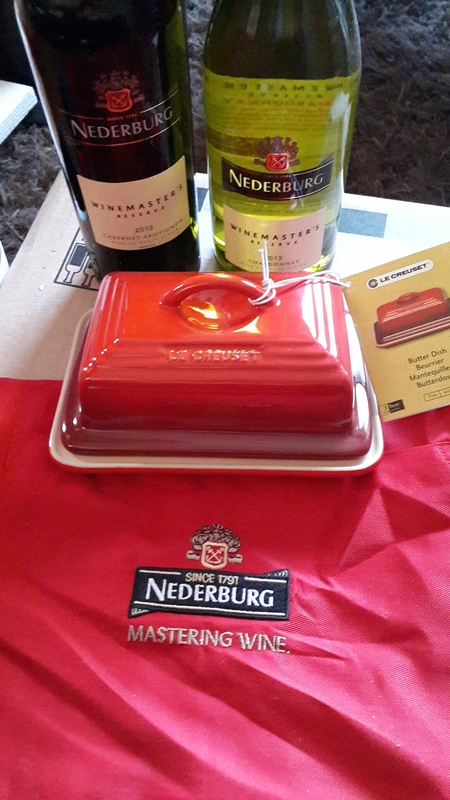 It feels so great winning something, especially when it’s things you love, like Nederburg wine and Le Creuset!